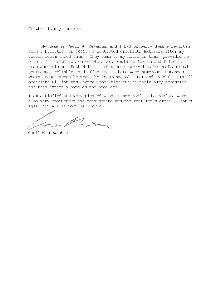 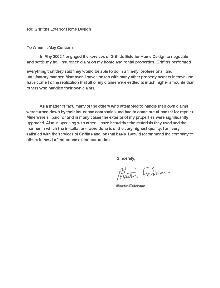 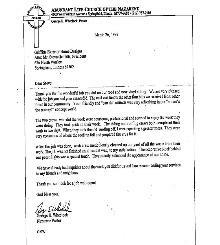 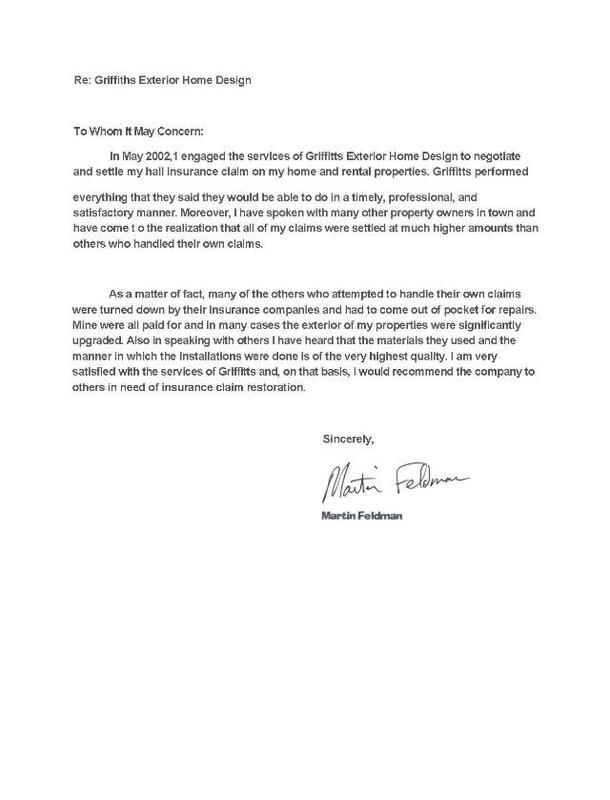 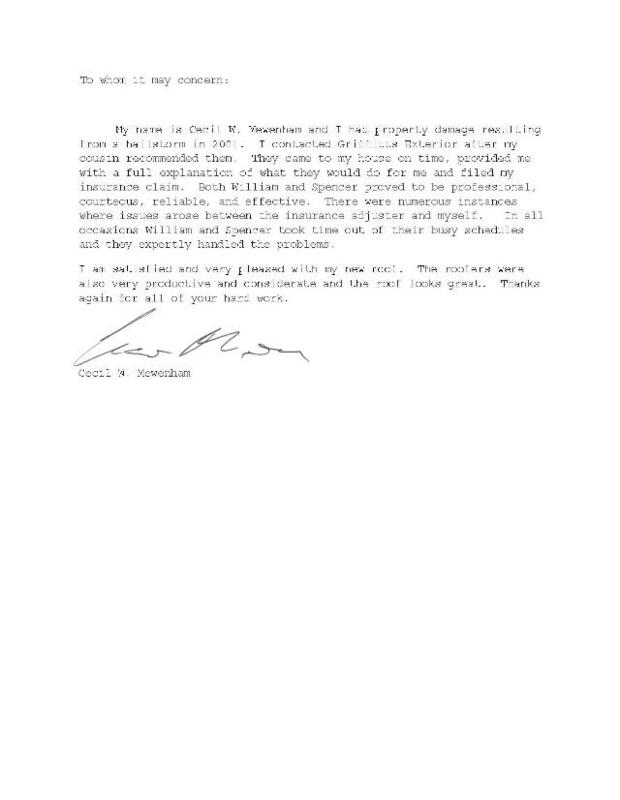 Thank you for contacting Griffitts Exterior Home Designs Inc., a representative will contact you shortly. 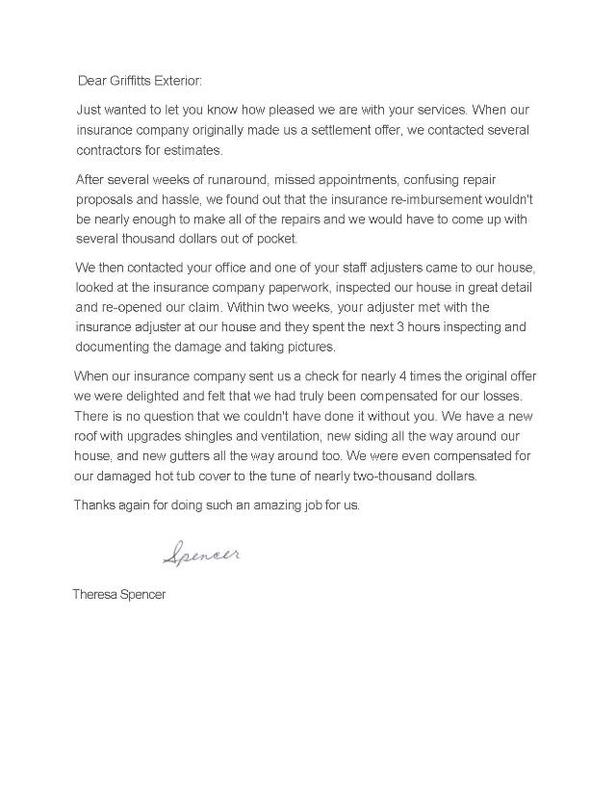 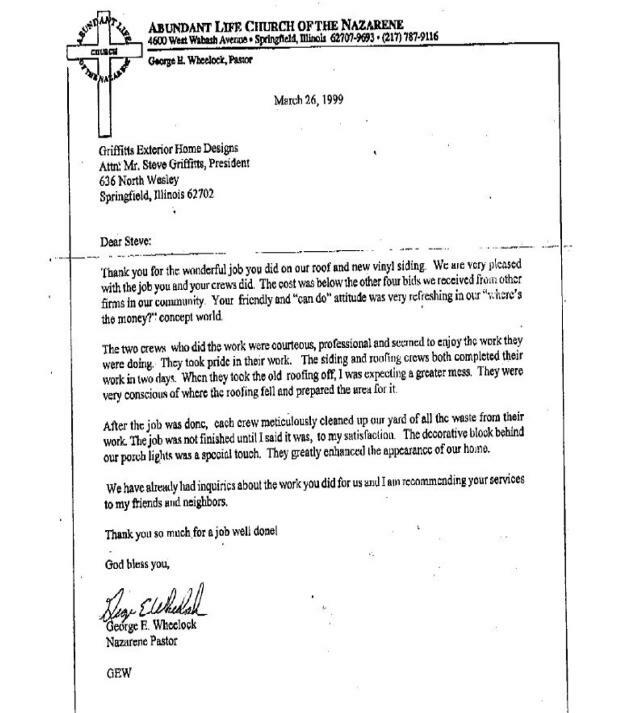 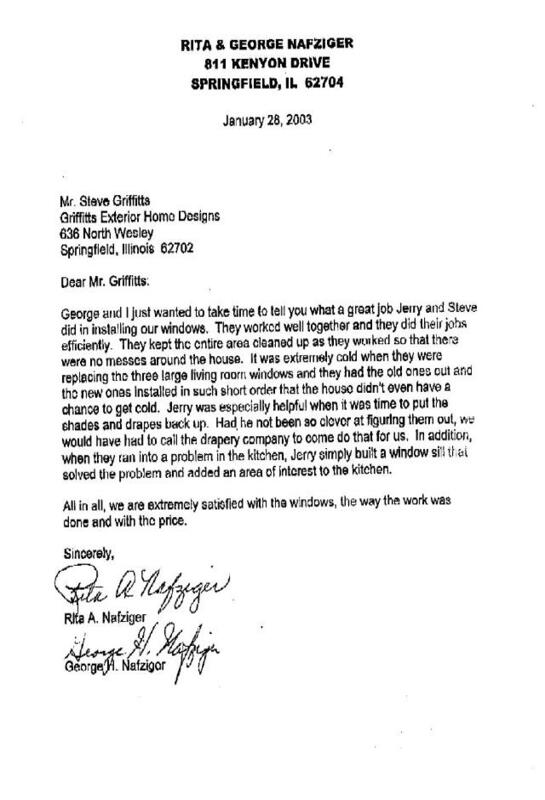 Steve, Troy, Chris and the entire management at Griffitts Exterior is proud of our long standing reputation in the area. 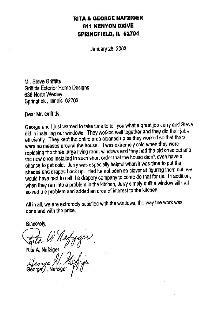 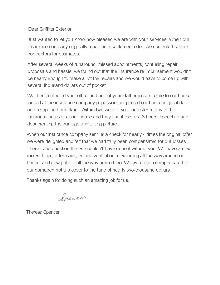 Click any image below to read some of the comments our Clientsshared about our 'Commitment to Quality."